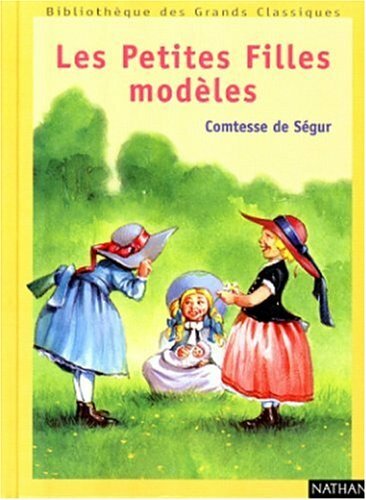 Les petites filles modeles was written by Segur Comtesse de. About Segur Comtesse de (Author) : Segur Comtesse de is a published author. 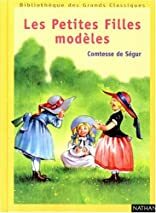 A published credit of Segur Comtesse de is Les petites filles modeles.